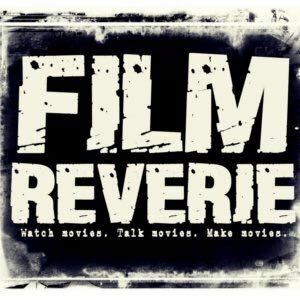 In this episode of Film Reverie we were happy to talk with Briana Hansen who is the Director of Writer Outreach for Roadmap Writers. They help writers around the globe find representation and pair writers up with producers and executives through their pitch trainings and script coverage, and a lot more. We loved our talk with Briana who had a lot to say about writing, building confidence, and what it is to be a creative in the modern world.